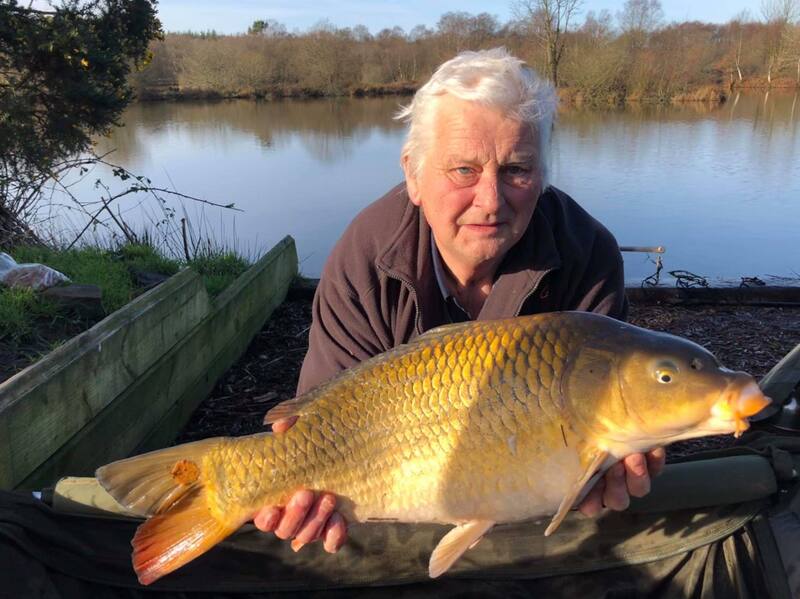 (Above) Bob Seabourne caught this 24lb 11oz beauty Beatties lake on a single white pop up. 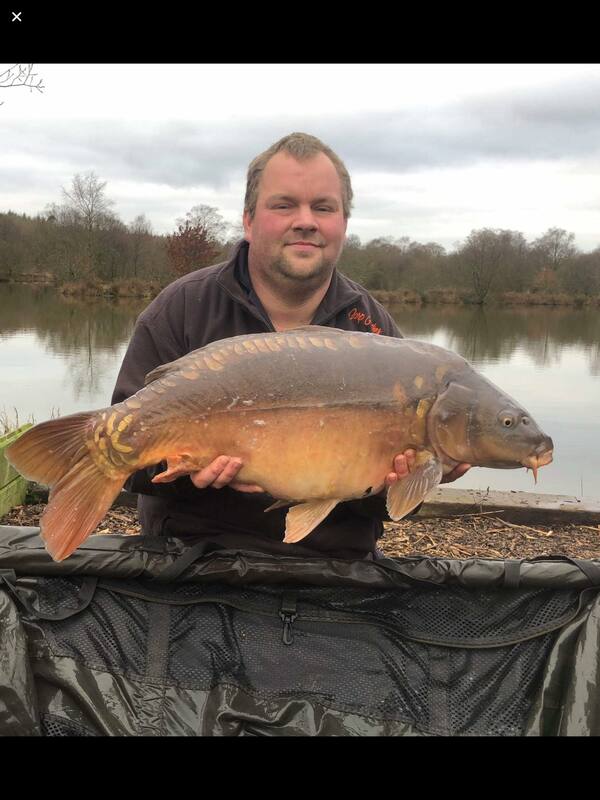 (Above) Adam Atkins and dad John Atkins fished up on lodge lake on swims 2 and 3. They had 10 fish out between them with a new pb each too ! 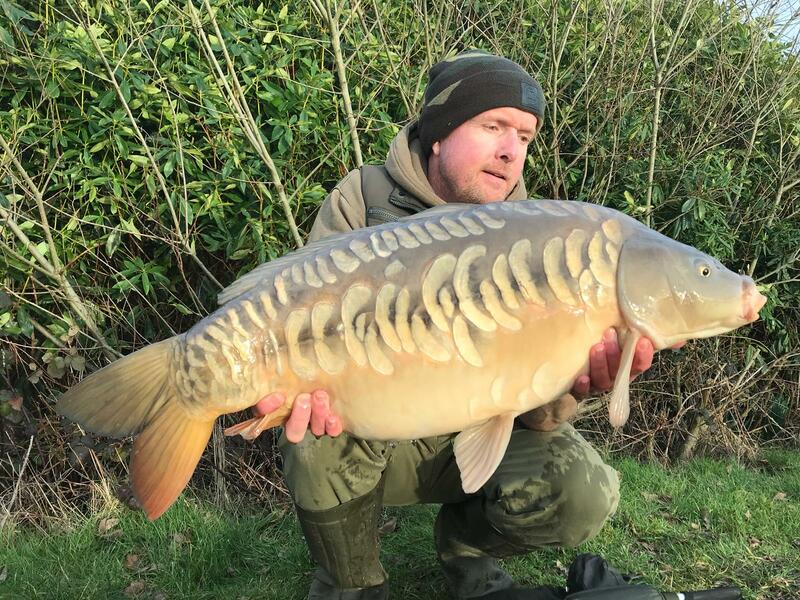 Adam now has a new pb of 28lb 7oz and dads is 28lb on the nose all caught on Sticky Baits Manilla boilies and buchenberry pop ups. 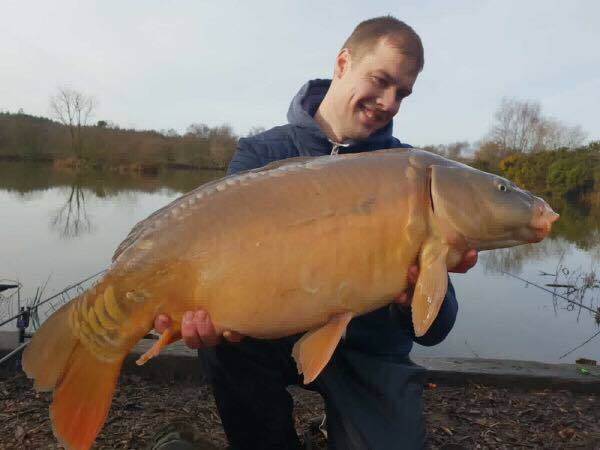 (Above) Ryan Labdon who was fishing with squid boilies and had this beauty from the dam wall on Lodge lake.